Wondering what's new? Want to get the latest update to new content for lots of great science fair projects? This is the place to be. We've provided this blog so you can see what latest, greatest, updated content has come down the pike. You can also subscribe to our RSS feed and get the content! Or have it sent to your personal MSN, Yahoo!, or Google page. Just click on the orange button below, and you're in business. What a deal! Scroll down now to see more! Magnet science projects can be fun for everyone. But magnets hold a special place in the heart of younger students. Continue reading "Magnet science projects for kindergarten"
Fun boats anyone can float. These fun boats make great science fair ideas, and they're easy to boot. Continue reading "Fun boats anyone can float." A simple balloon experiment for kindergarten students! This simple balloon experiment is bound to be a hit with your budding kindergarten "scientist." Continue reading "A simple balloon experiment for kindergarten students!" Ever wondered what water condensation is? Find out in this elementary science fair project. Continue reading "Let's learn about condensation!" Try this fun magnet project! Continue reading "Try this fun magnet project!" Try magnet projects for a simple but effective science fair entry. Magnet projects can make a simple but effective entry in any science fair. Try this one for middle school age students. 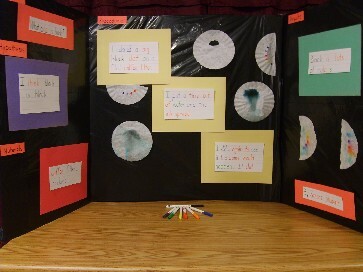 Continue reading "Try magnet projects for a simple but effective science fair entry." Science fair project information everyone should know! This science fair project information is a must read! Find out what the judges are thinking about when they see your project. Find it all right here! Continue reading "Science fair project information everyone should know!" Continue reading "Fun popcorn science fair project"
Astronomy science fair projects make great science fair entries! Astronomy science fair projects are both educational and fun. We've got a great one here. Try it! 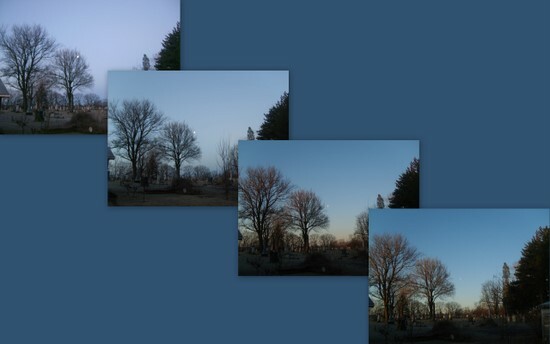 Continue reading "Astronomy science fair projects make great science fair entries!" Science fair project display boards shouldn't take a college degree to assemble. We have great ideas right here! Continue reading "Science fair project display boards are not "